Gift-choosing is hard. Especially when it’s to a receiver who’s a good 20+ years younger than you. Gone are the days of pink or blue Mickey Mouse bags and Nintendo Game Boys and classic gifts you can get at the toy fair at Takashimaya. 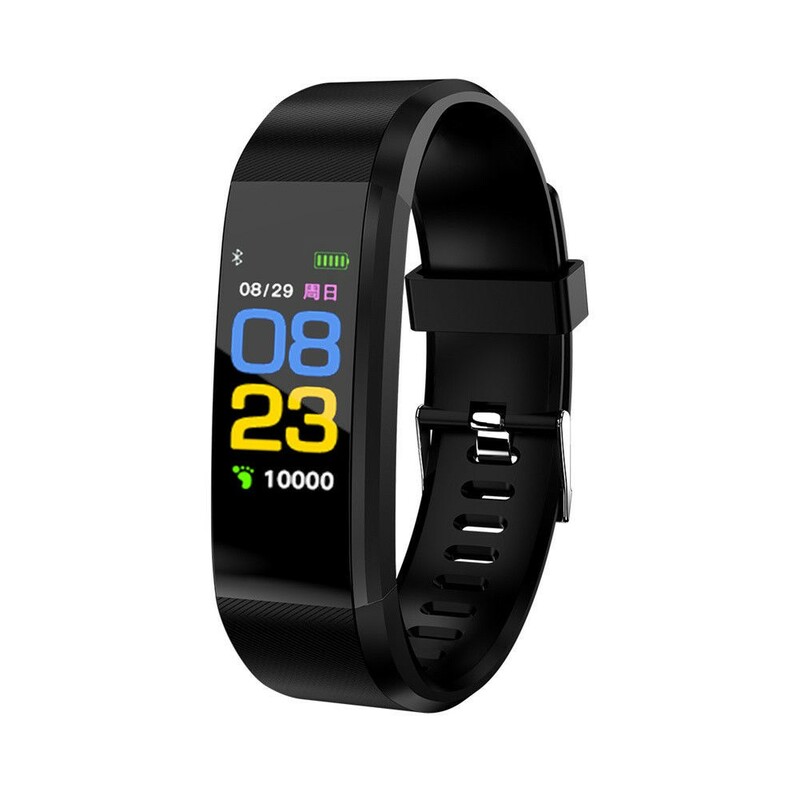 Your kid is in a completely different generation, with a completely different gift list. But, lucky for you, we’ve done the homework and research. Which is why we can give you this comprehensive guide of the best gifts to give your kid this year, based on their interest. a. “Who are these pretty girls (and boys)?” You might be wondering. Well, they’re the idols that your kids might be drooling over. 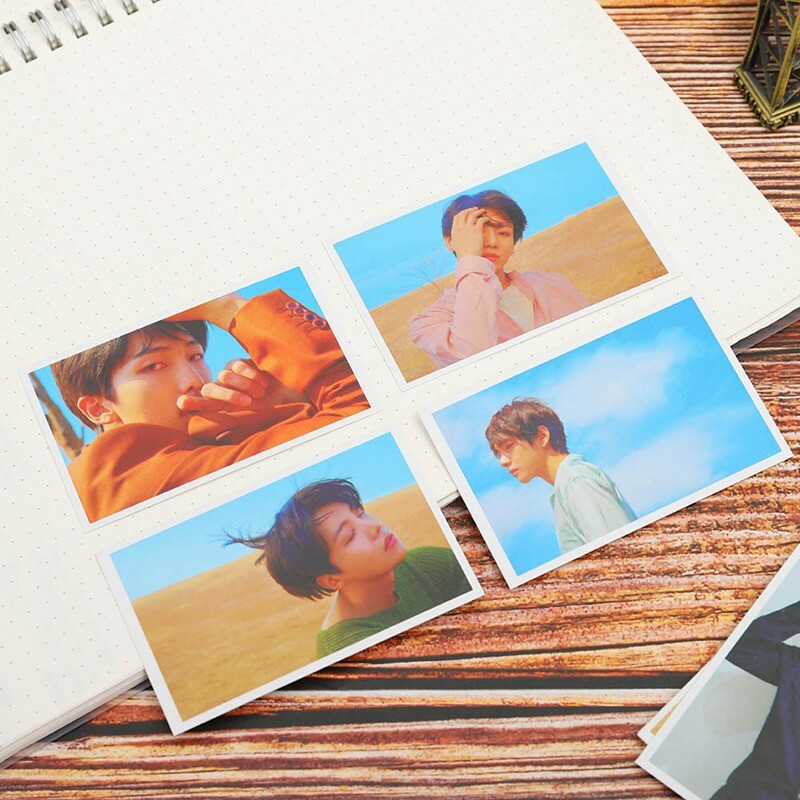 And yes, they will definitely appreciate a bunch of these photo cards (from $0.61) with their favourite idol’s face plastered all over. 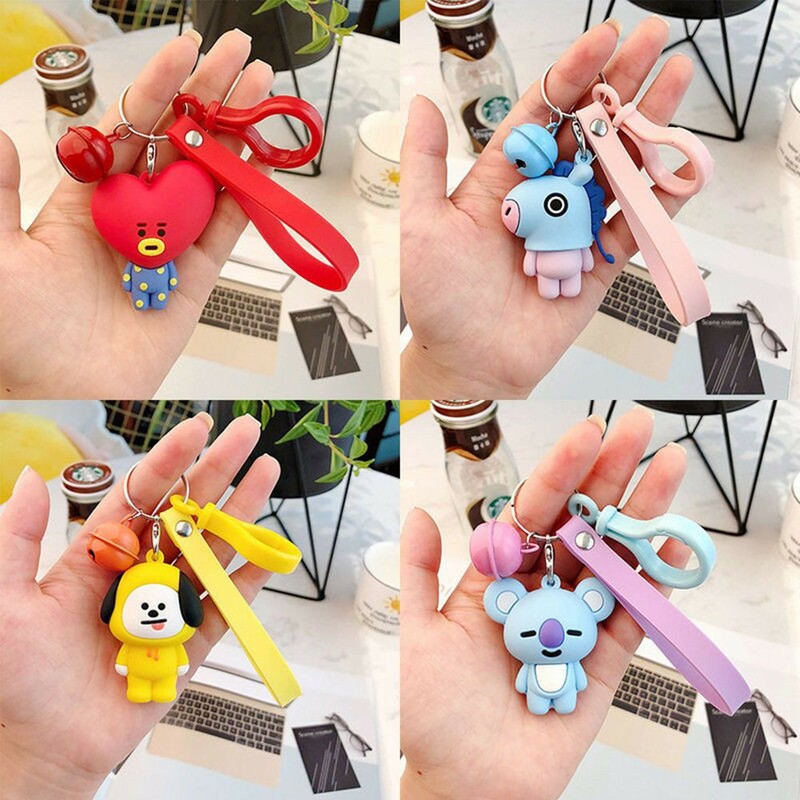 b. Practicality wise, you might want to consider getting your kid a bunch of these keychains (from $0.81) so that he/she can show off his/her love for these fandoms in school! This ‘Boku No Hero Academia’ Acrylic Keychain ($1.03) showcases the chibi versions of the characters… beside even smaller chibis. Cute! 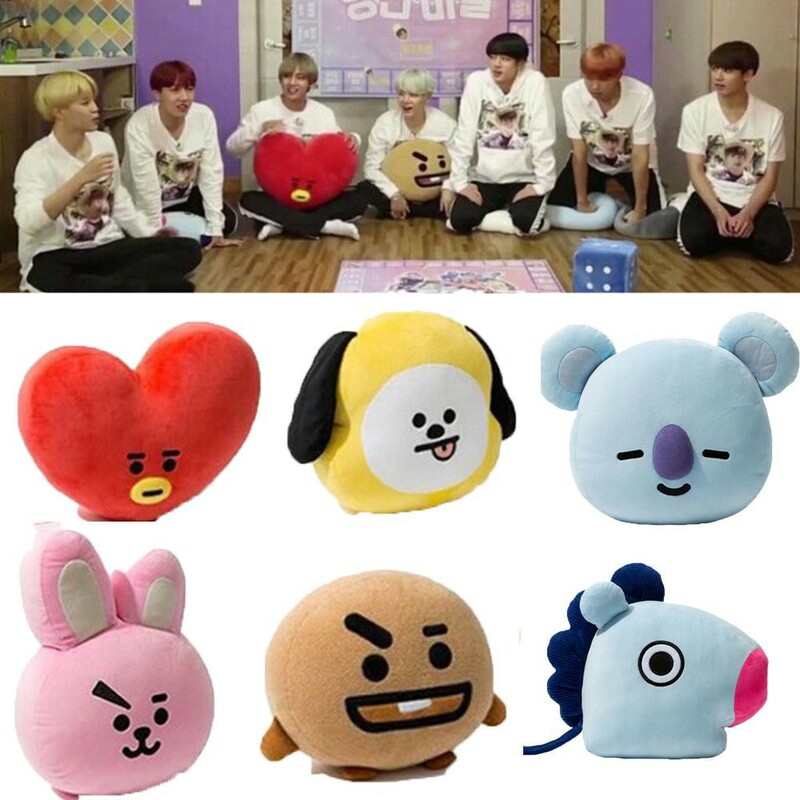 c. A couple of these adorable K-pop plush toys (from $1.10) from popular groups like BTS’s BT21 will be the perfect gift for your kid. Will it be Tata, Mang or perhaps Cooky? Your choice! 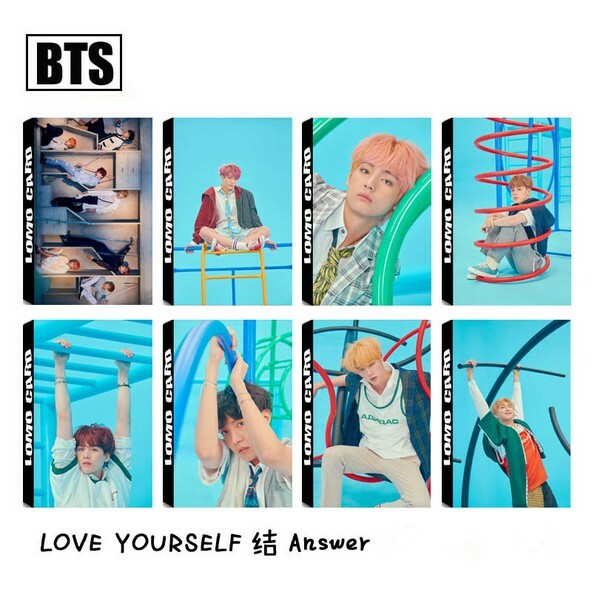 d. If you’re up for seeing your child’s idols every time you enter their bedroom, then get them a K-pop poster (from $0.52)! We assure you this will also make your kid smile too! e. Light up your child’s world and get them a One Direction Phone Case, or any other phone case for that matter. * Note: Please do remember to ask them who is their favourite idol or group before making any purchase! Unlike the conventional slime, which is gross and well, slimy, the new-age slime is a type of toy that lots of kids are crazy about this day. And from floam to cloud variations, we’ll surely have something for your kid. 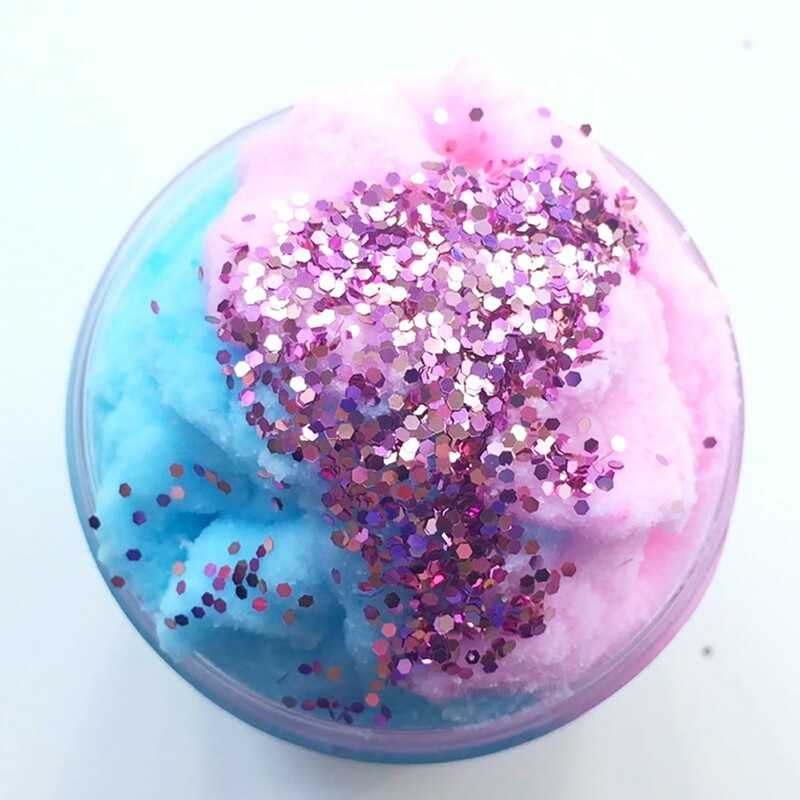 a. Spice up your child’s slime collection with a glittery take on the classic slime: Glitter Slime ($1.44-$1.56). b. 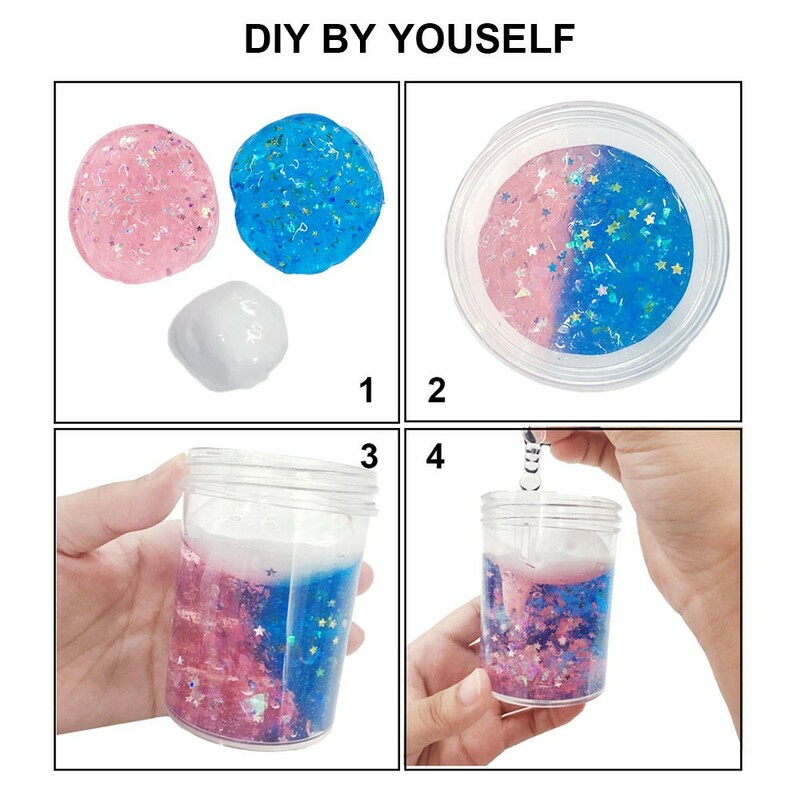 Let your child get some therapeutic moments as he/she mixes beautiful colours in this a Stress Relief Ocean Slime Mixing Set ($1.89-$3.51). 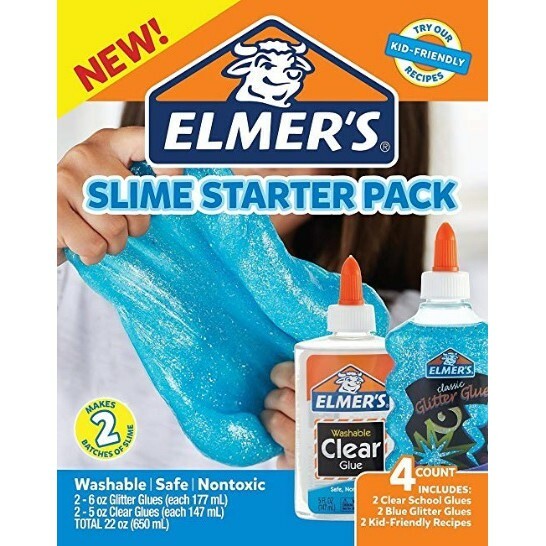 c. Getting a different kind of slime would be perfect for your little slime fanatic! 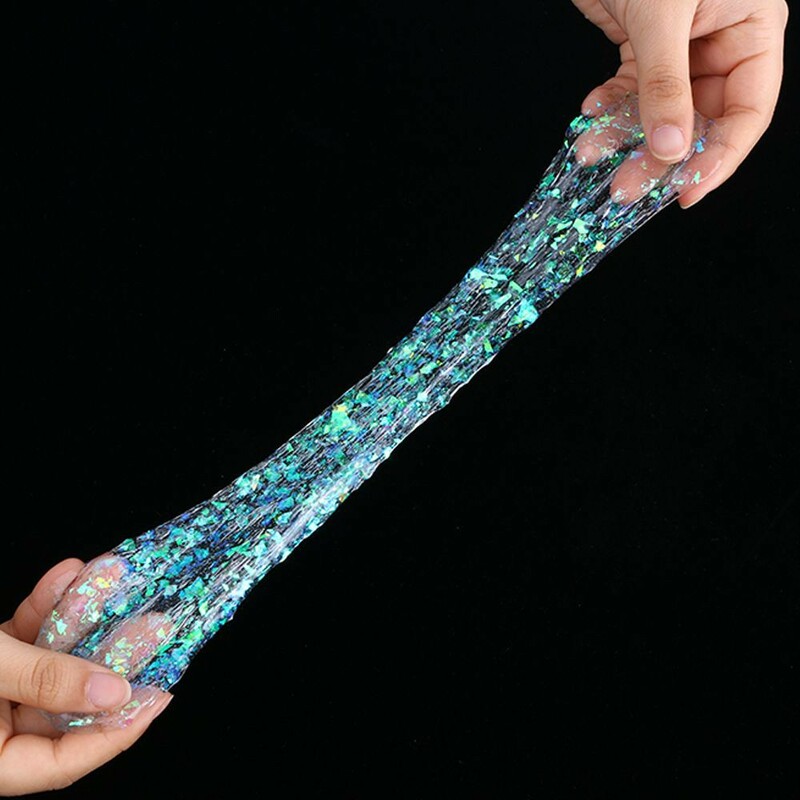 This Fairytale Cloud Cotton “Slime” ($1.29) would feel great between your child’s fingers. 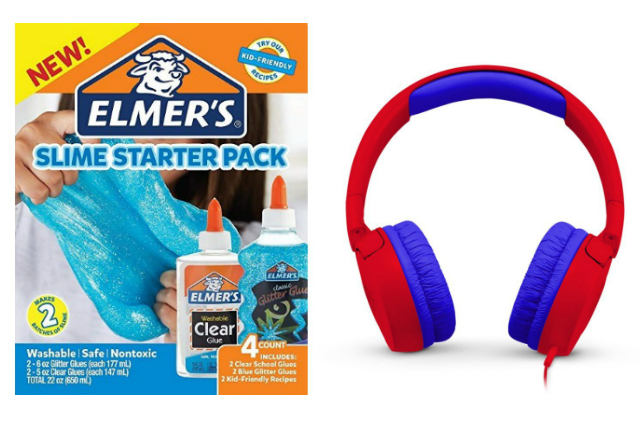 d. If your child is just starting to venture into the world of slime-making, he/she will definitely appreciate a Slime-Making Starter Kit ($15.90)! Mix it with household ingredients like contact lens solution and baking soda to create that perfect slime. a. 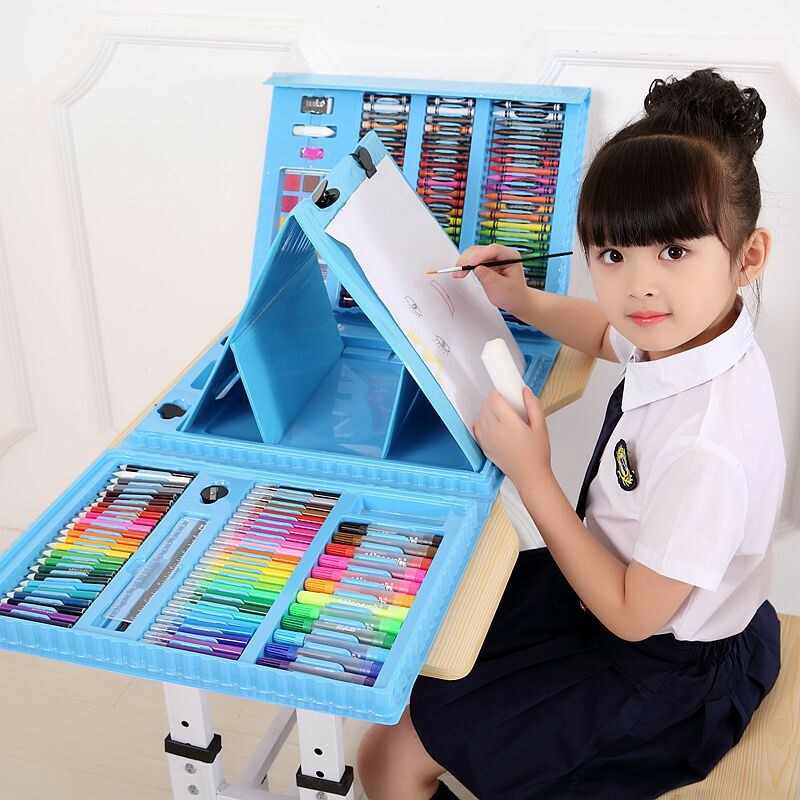 If your child is all into arts and craft, he/she will definitely appreciate a DIY Art and Craft Set or two. 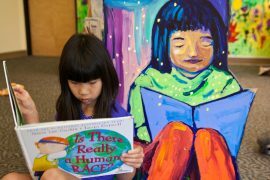 Simply find one that matches your child’s age and attention span and you’ve got yourself the perfect gift! 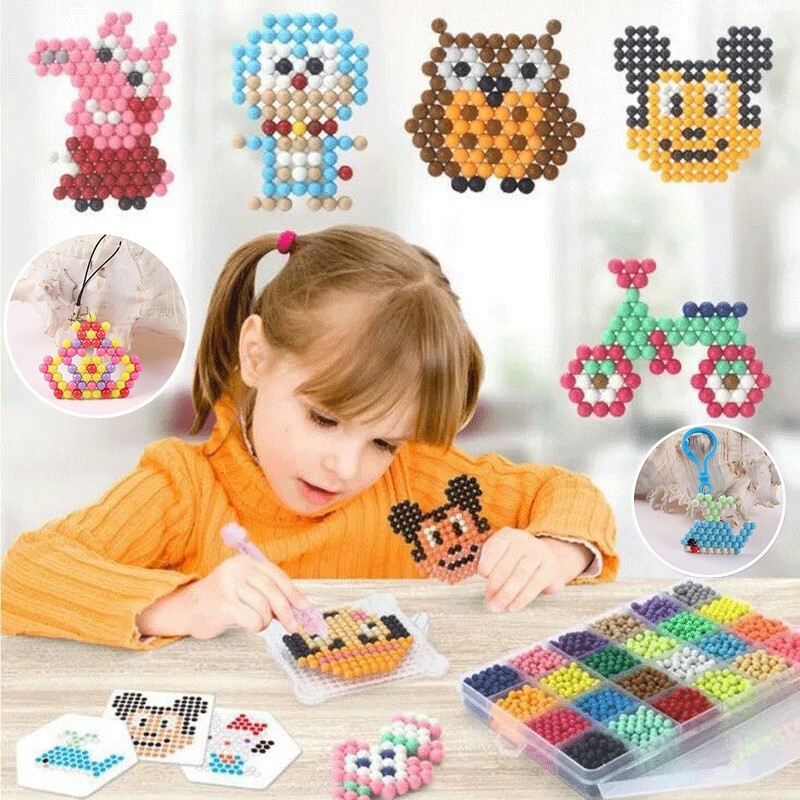 Try out the Quick-and-easy Magical Sticky Beads Set ($3.54 – $12.38) or an Intricate DIY Music Box ($22.05 – $23.79). b. Every true artist needs a set of materials. And this 152 Piece Art Material Set ($39.90) will be the perfect gift for the budding artist in your home. 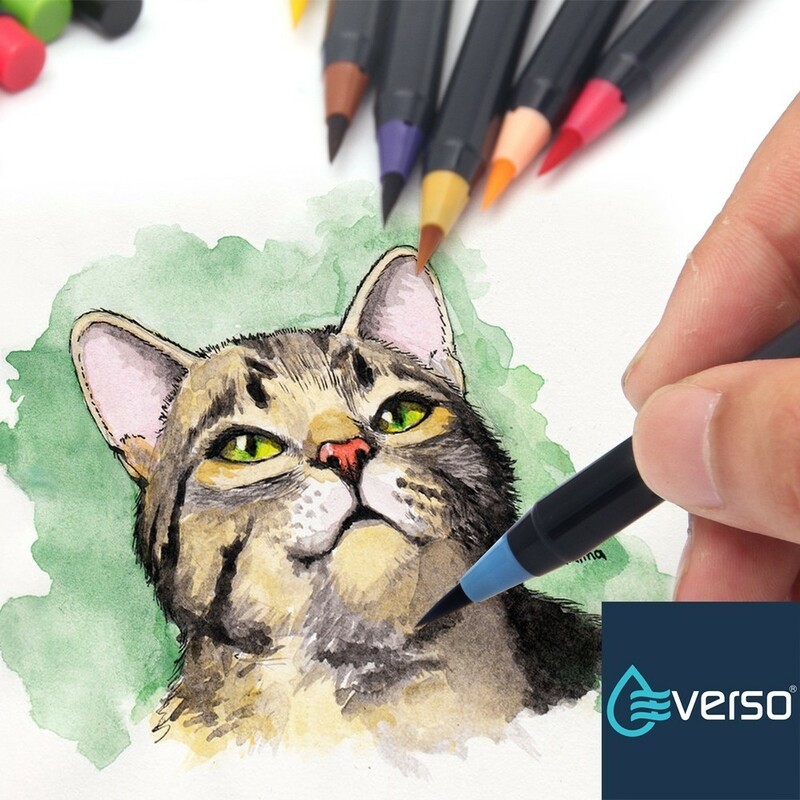 c. Your calligraphist child would absolutely love you if you give them a Watercolour Brush Pen Set ($12.79) like this one! 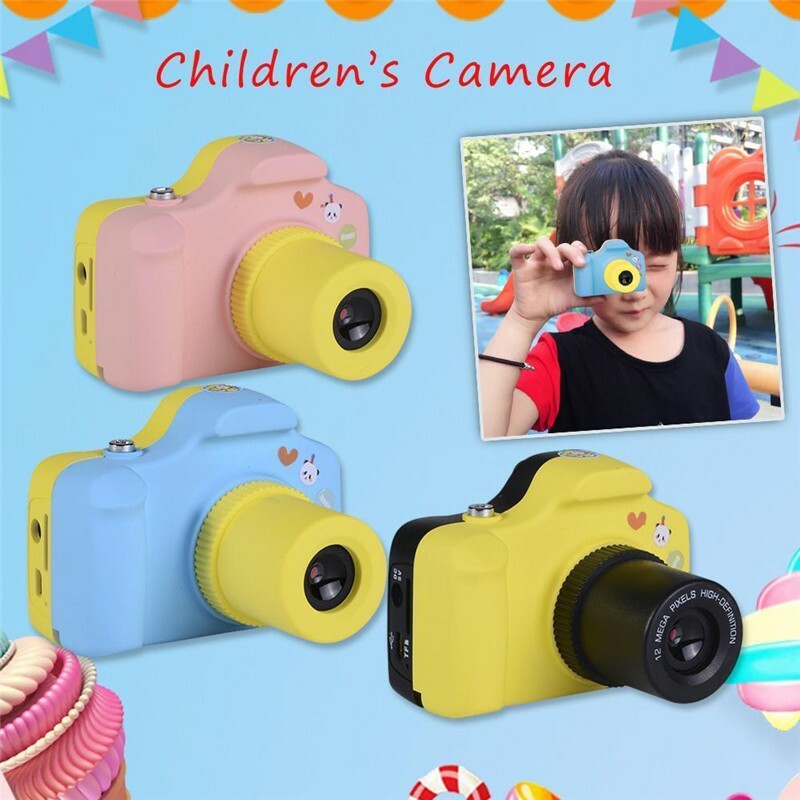 d. Kickstart the budding photographer dreams with a useful 5.0MP Camera ($23.60) that’s cute yet functional! a. For mini models, we’ve got everything from soldiers to my little pony! 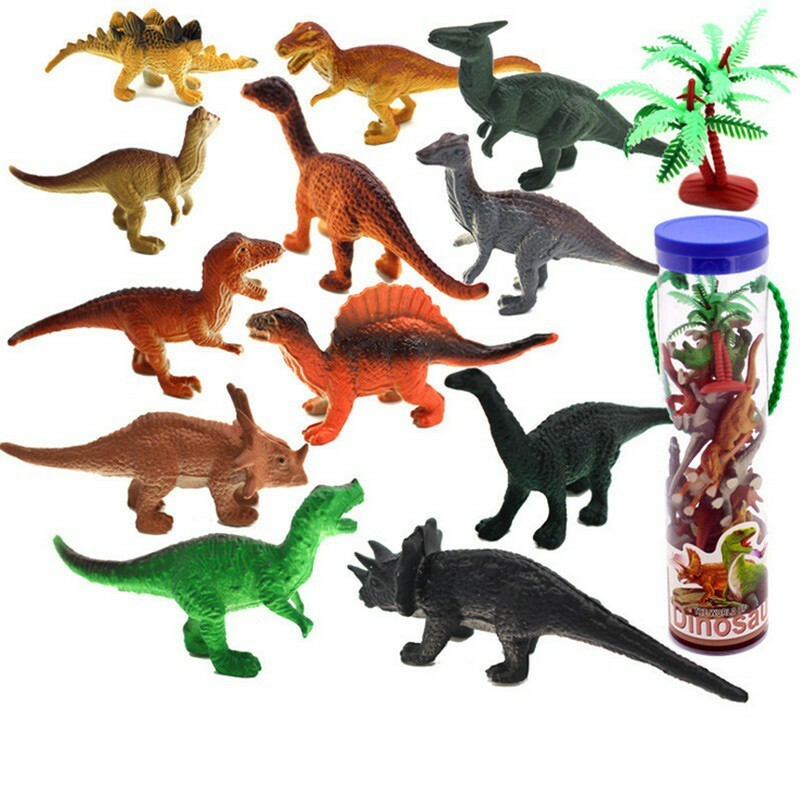 This 12pcs Marine Animal Set ($2.48) or this 12pcs Dinosaur Set ($3.01) will be perfect to keep your present educational, yet entertaining. b. 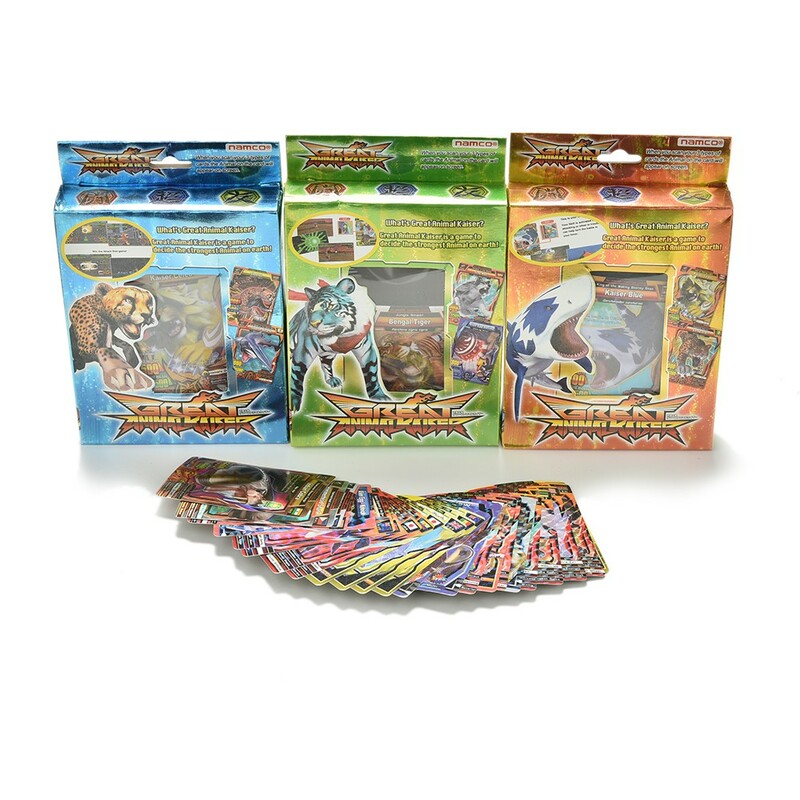 Or if your child is more interested in collecting trading cards, we’ve got a pack of 27 super rare Animal Kaiser cards ($2.52)! c. Getting anime figurines for your kid can be difficult in Singapore, but lucky for you, Shopee offers a whole plethora! 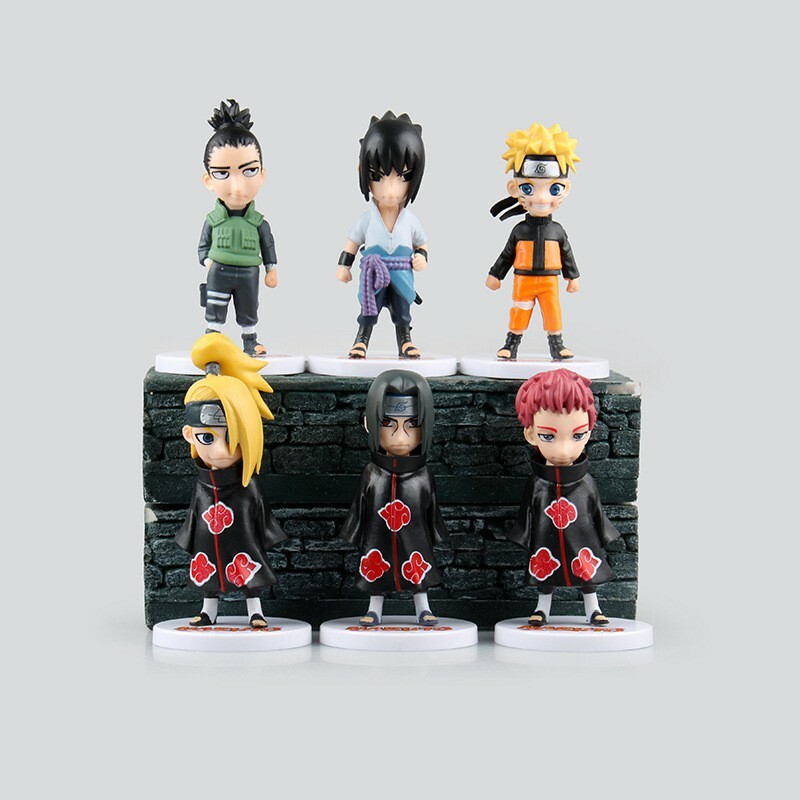 This Naruto Figurine Set ($22.80) even has 6 pieces! d. Of course, the classic soft toy. 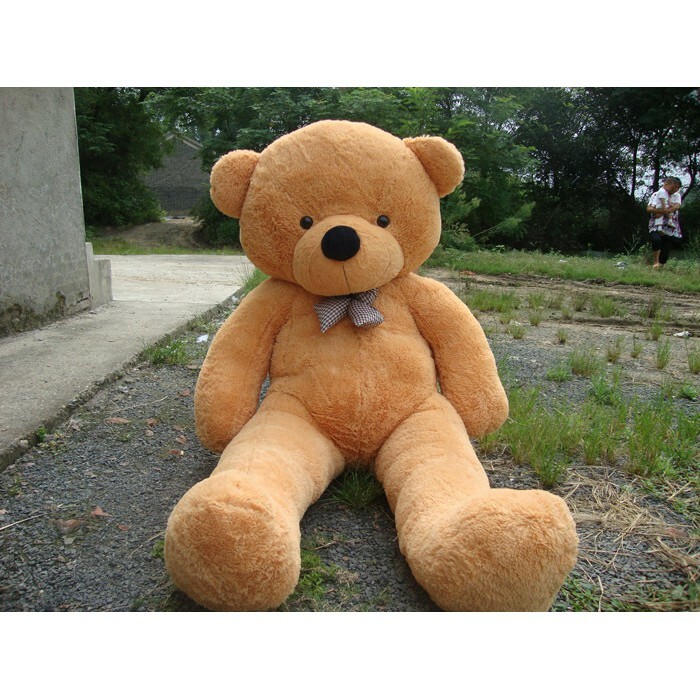 Impress your kid and get this humongous 80cm Giant Teddy Bear ($9.90) that is just too adorable. a. There are many special types of practical gifts for children, but we’re kicking it off with pencil cases! 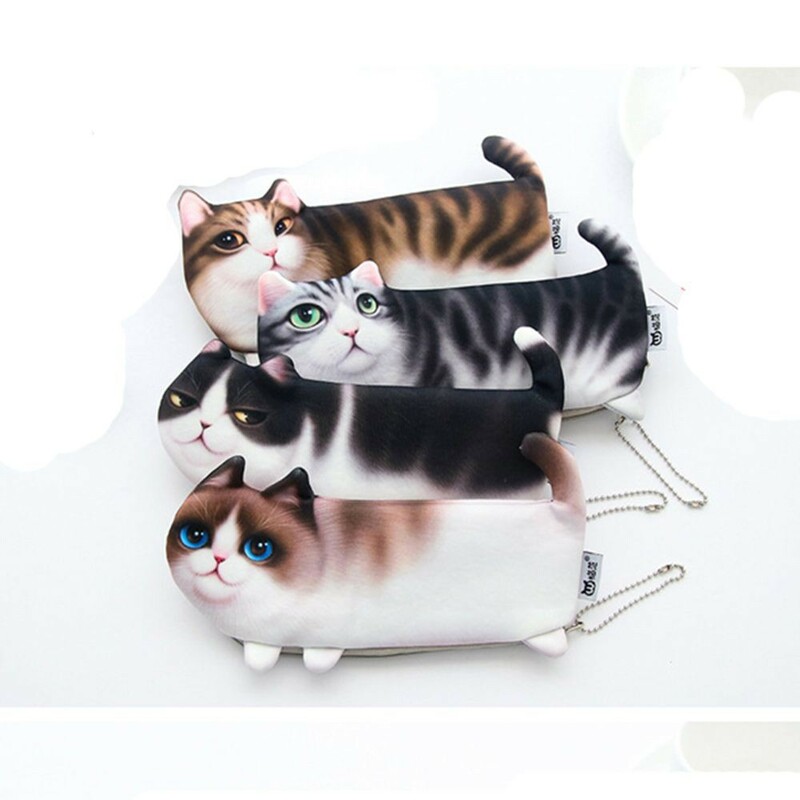 Novelty ones like this Cat Case ($2.66) and this Fish Case ($2.94) are so hilarious, we’re sure your kids will love them too! 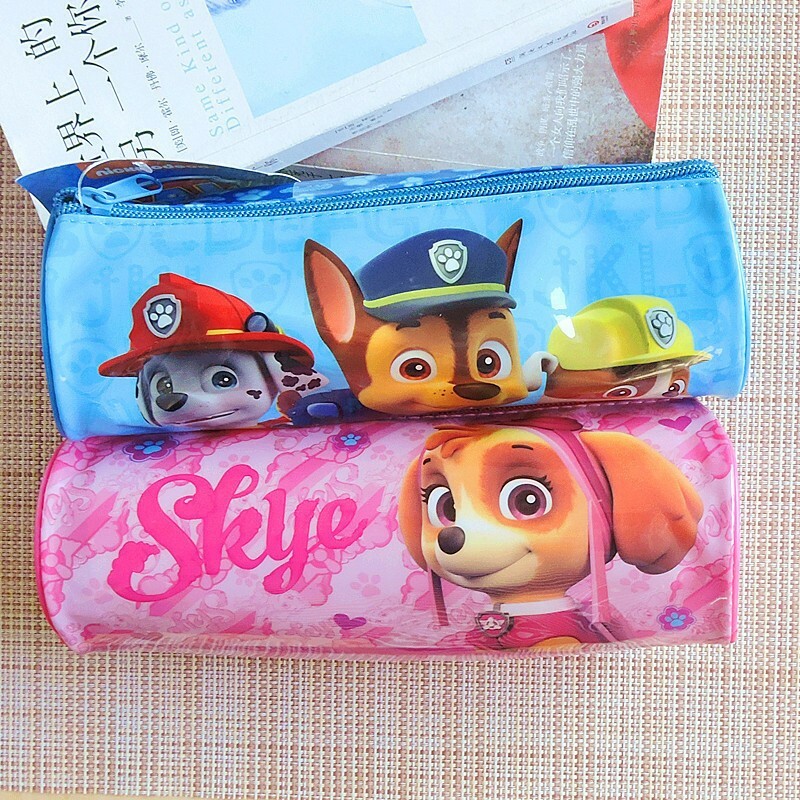 b. Alternatively, these cult favourite Paw Patrol Cases ($3.08) will do just the trick! 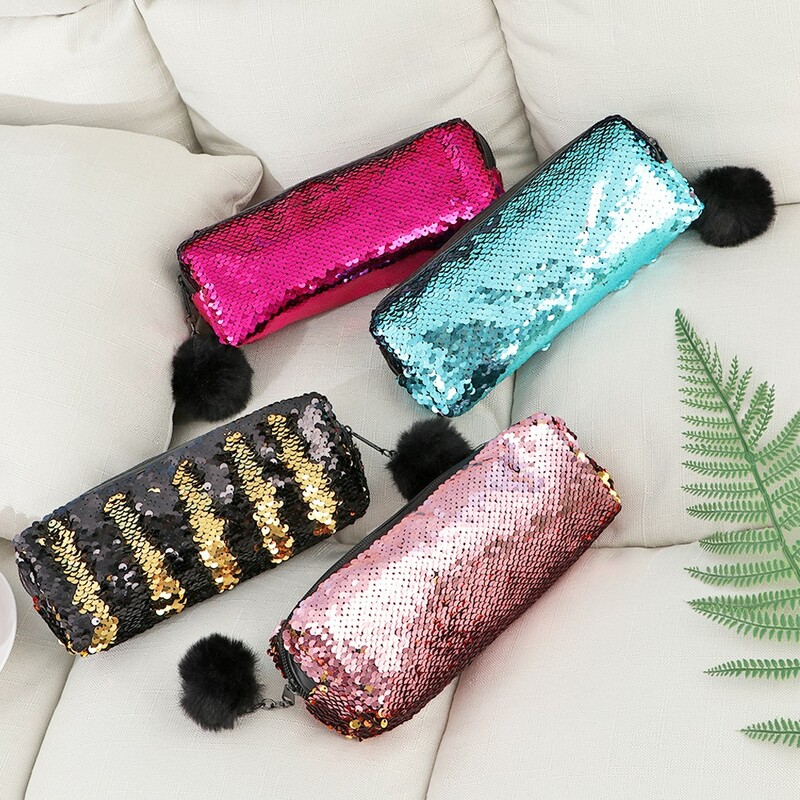 c. She will also definitely appreciate a Reversible Glittering Sequin Pencil Case ($3.25) so that she’ll have the prettiest pencil case in class. 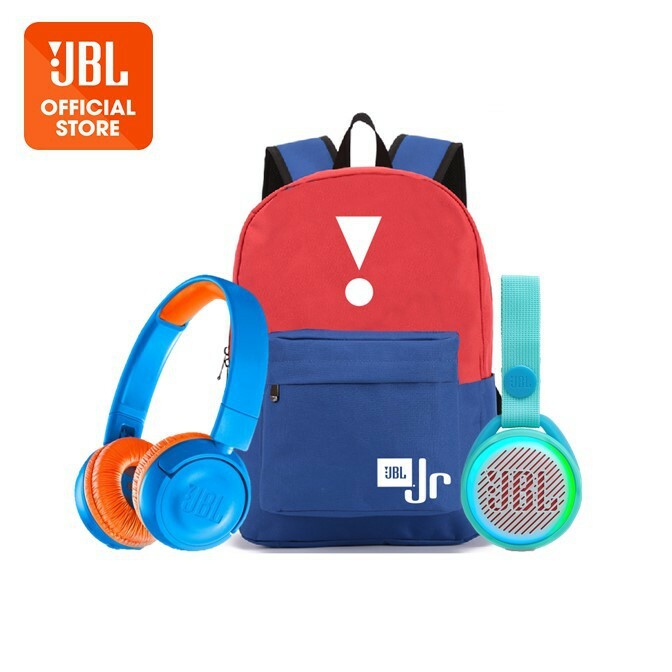 d. With the new school year coming right up, the practical kids will always appreciate a brand new JBL Back To School Bundle ($99) with all the essentials from a school bag to a new pair of headphones. 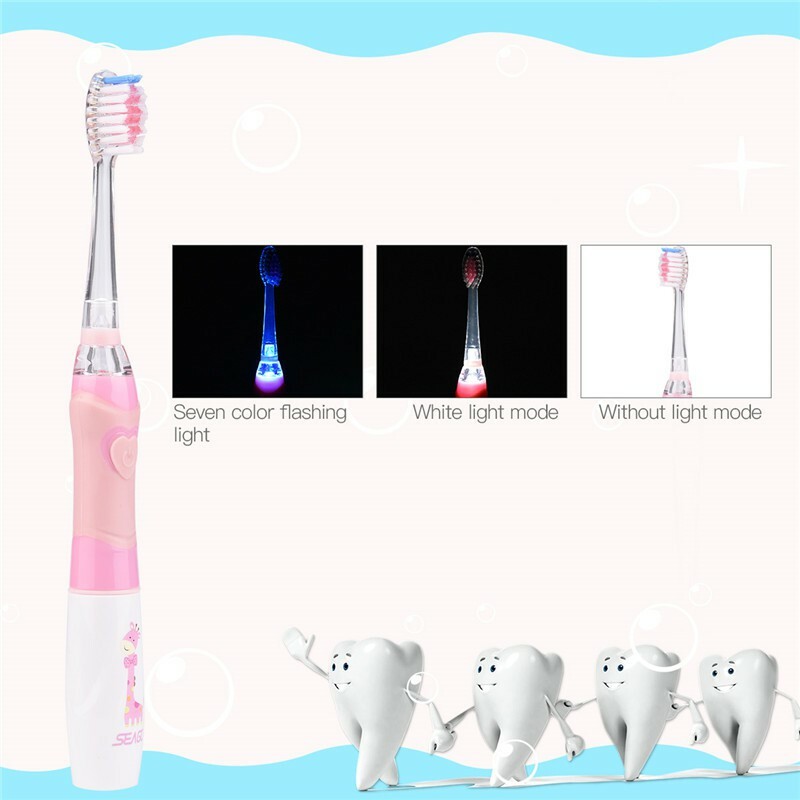 e. Make a tiring chore like brushing your teeth fun by getting your kid an Electric Toothbrush ($11.35) like this one! f. Whether it’s for that pretty girl or that fashionable boy, your child will be thrilled to get a “real” watch just like the grownups. 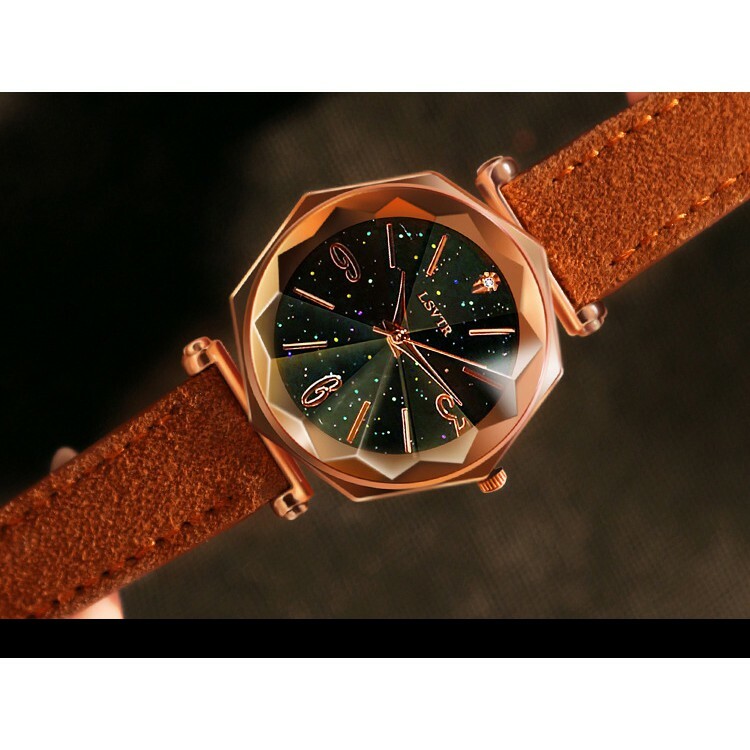 And we’ve got affordable pieces like this Quartz Galaxy Watch ($8.24) or this Minimalist Geometric Watch ($6.90) that you can consider. 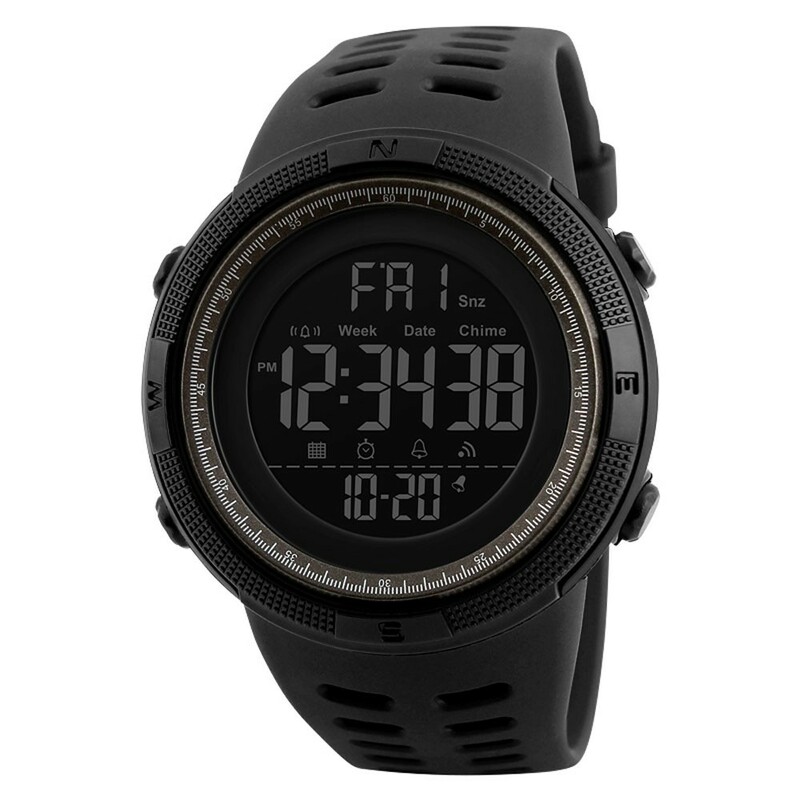 g. But you’re just looking for functionality sans aesthetics, you can consider getting this Digital Sports Watch ($6.50) instead! Kids these days are all about the #aesthetics. Gift your precious one a little gift that will up their game in this aspect and we assure you, they’ll appreciate it! a. 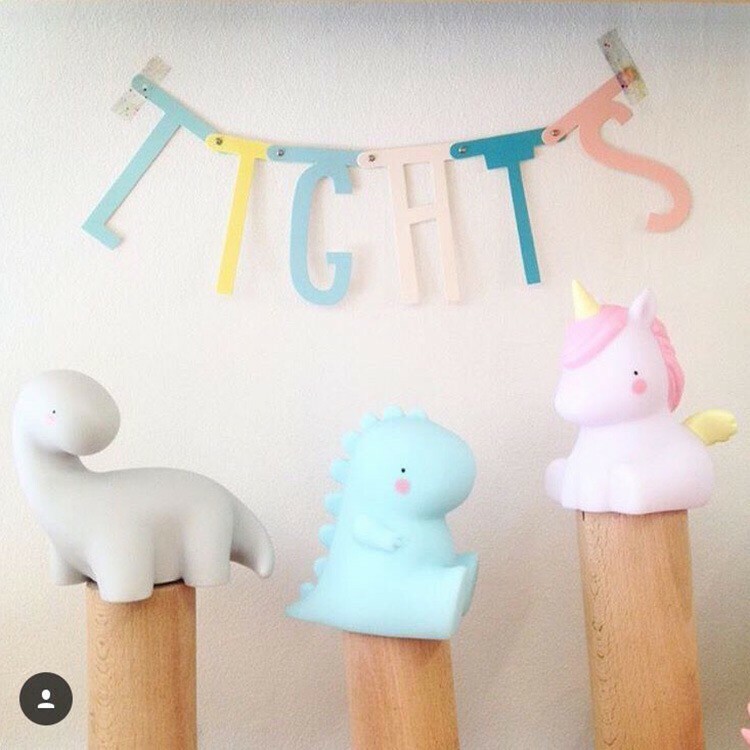 Placing a night light as cute as this Dinosaur/Unicorn Night Light ($3.78) at the bedside of a child who’s scared of the dark is the best solution to getting him/her a restful night of sleep. 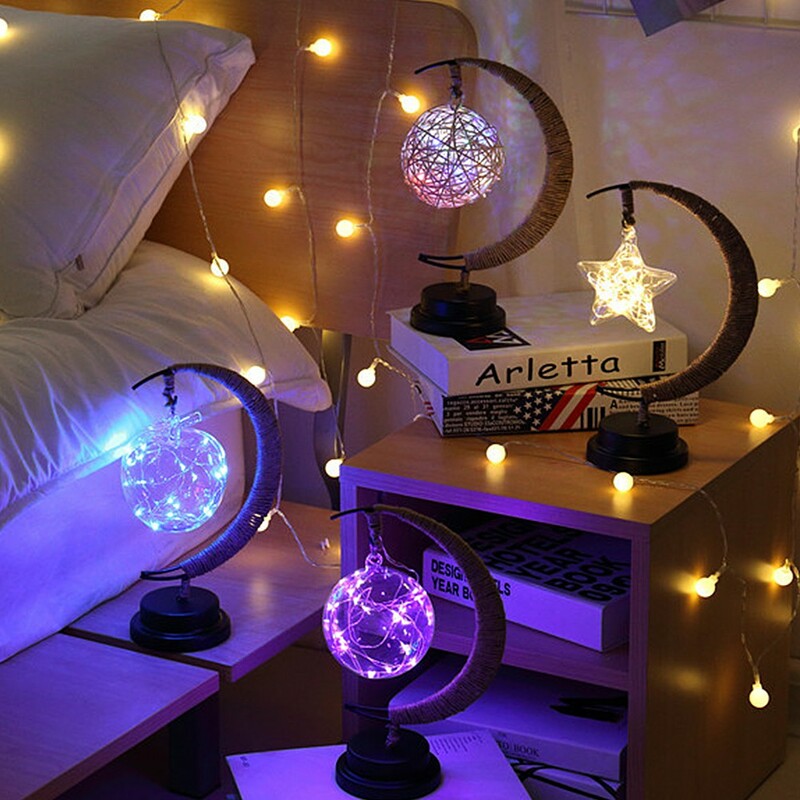 This cute little device can also function as part of the decor of the room! b. Simple yet beautiful, this Wooden Frame Acrylic Desk Lamp ($14.78) and this Hemp Rope Lamp ($9.80) will be perfect for those children who have outgrown those cute-sy items from eons ago. 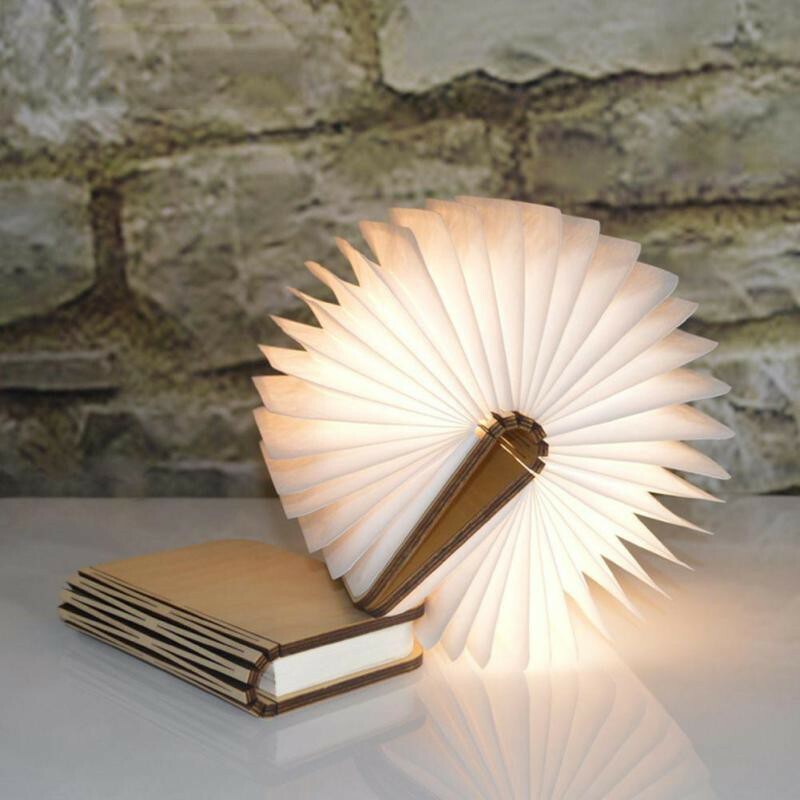 c. Your child could use this Foldable Book-Shaped Lamp ($13.71) as a reading light to read his/her books! Bookception. 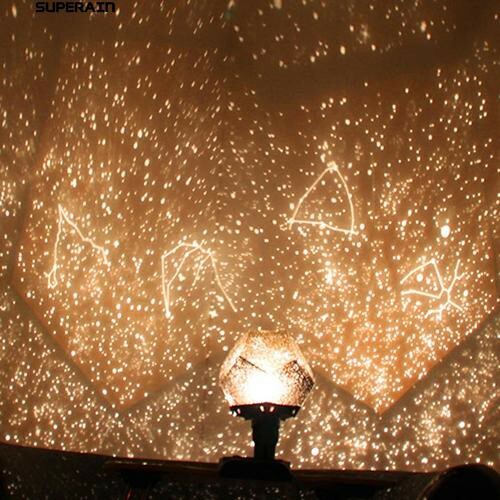 d. If your kid loves stars and scenic views, he/she will love a night sky projector ($6.06) that makes his/her room turn into a mini Planetarium. a. 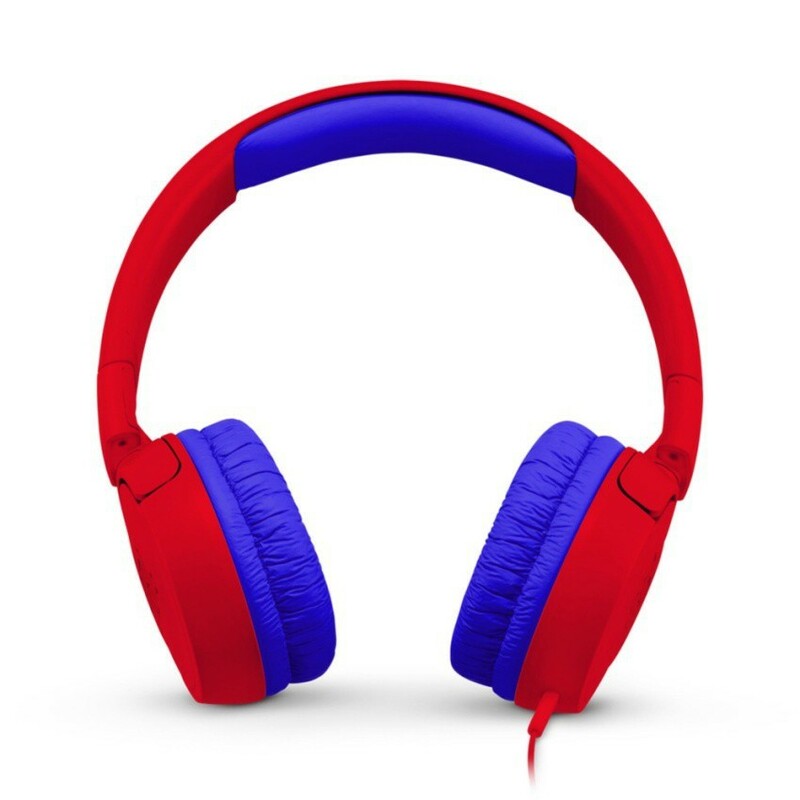 A pair of good quality headphones is a gift that both children and adults would appreciate. This JBL Kids on Ear Headphones ($28) are designed to always limit the volume below 85dB, making them safe for even the youngest music fans. b. 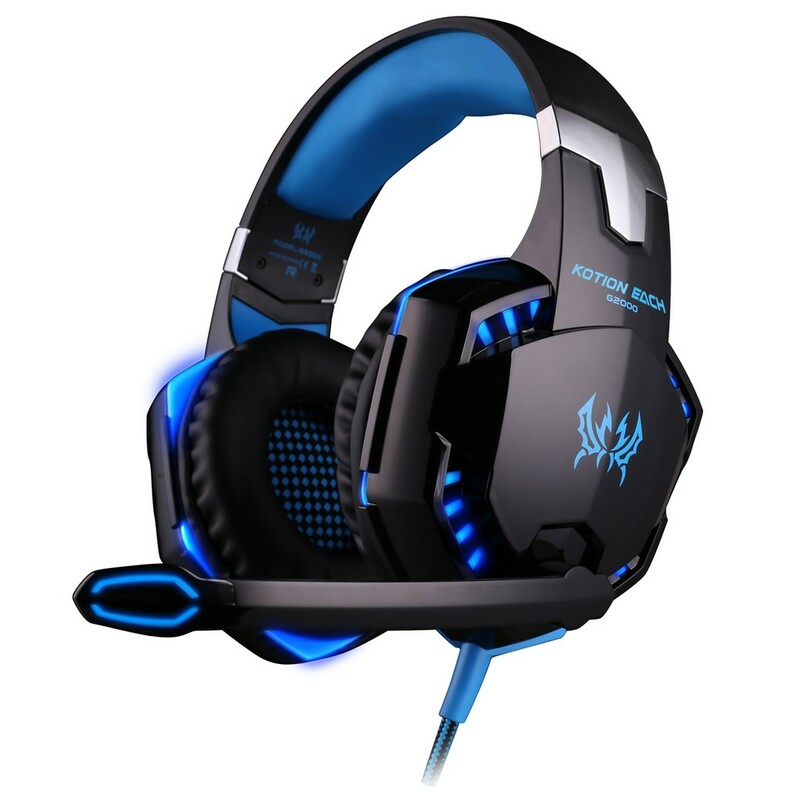 Of if you have a budding professional gamer in your house, you can kickstart their career with a game headset ($16.50) instead! 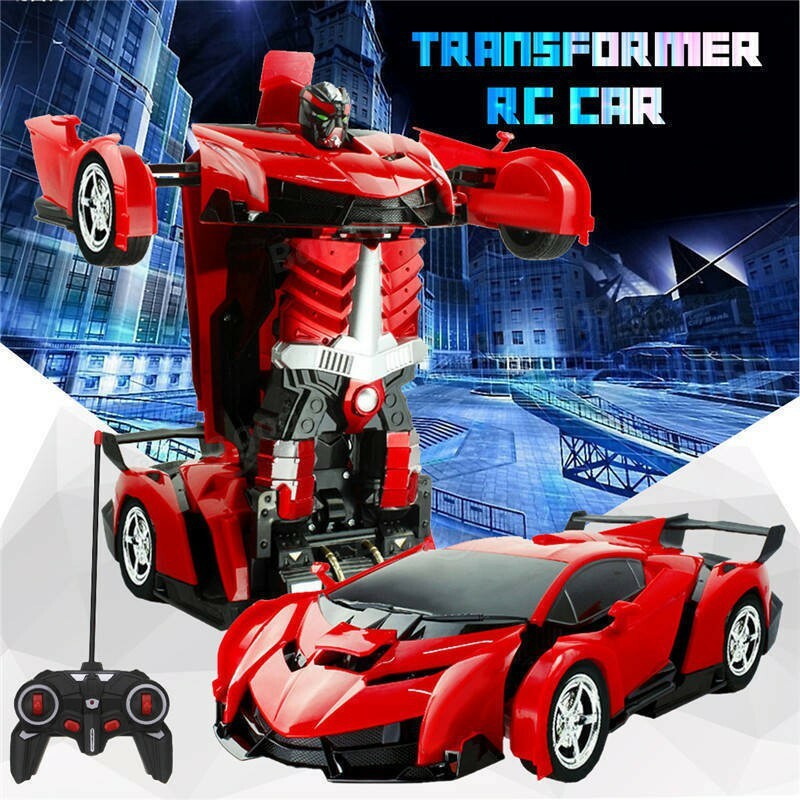 c. The robot toy industry has seriously outdone themselves yet again. Instead of just simple toy cars or robots, they’ve invented a toy that can transform between both ($11.50). Isn’t that cool!? 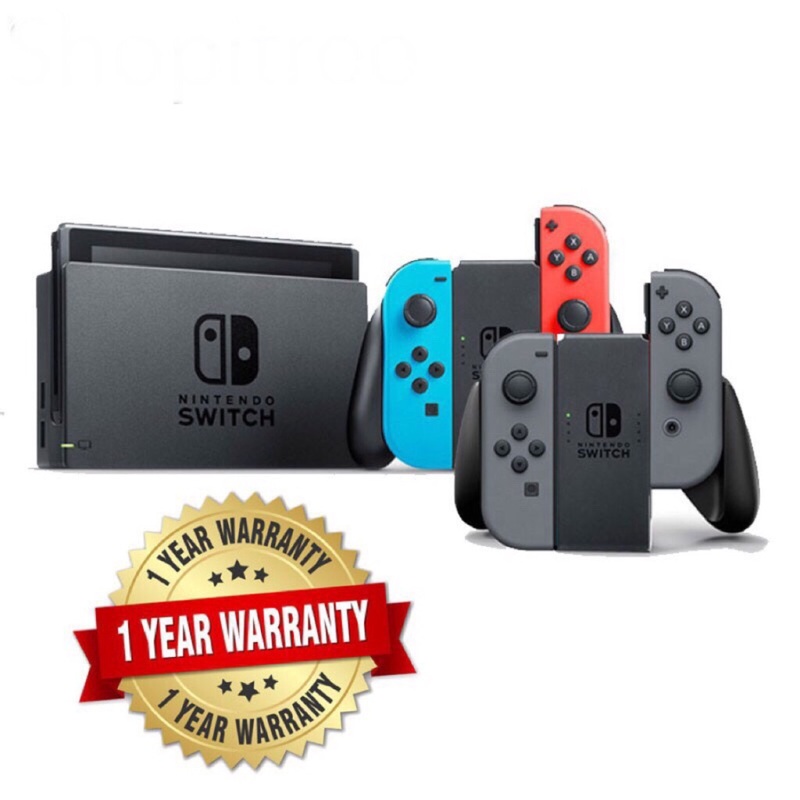 d. Of course, the classic Nintendo Switch ($488). This famed device is a hybrid home and portable console in one. 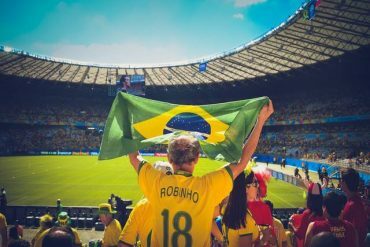 A fan-favourite among not just the kids, this device is also highly popular among adults as well. Grab extra controllers to go with this set and you’ll be set for the perfect family night! 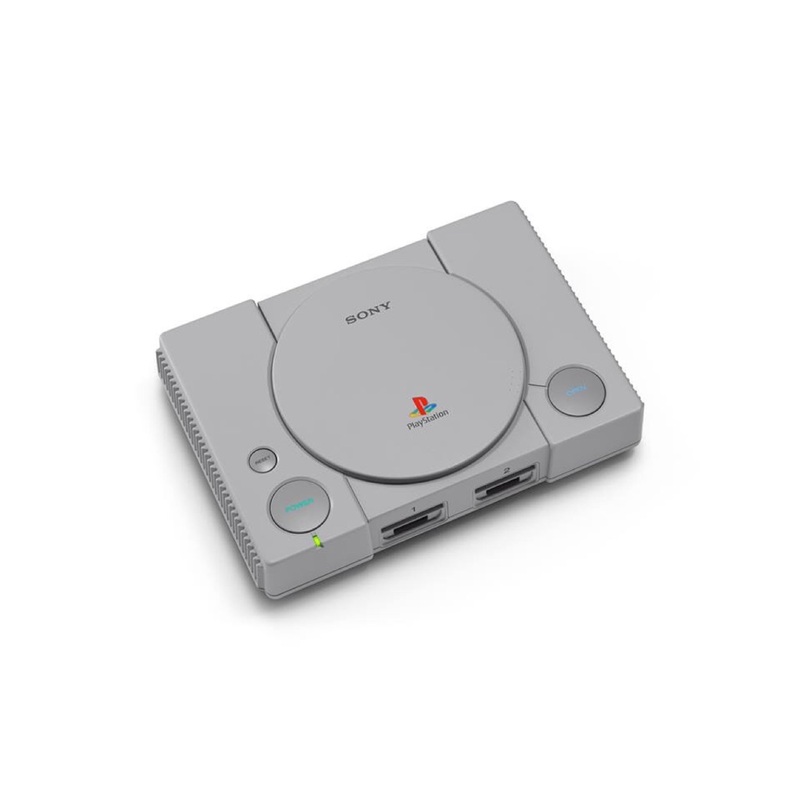 e. Alternatively, you can gift your child the PlayStation Classic ($139) and teach them how it was like back in the good ol’ days. And if you still can’t find anything that you might fancy, check out our exclusive Shopee Xmas Gift Guide for inspiration! *TNC Applies. Valid for new users from 3 to 12 Dec only.